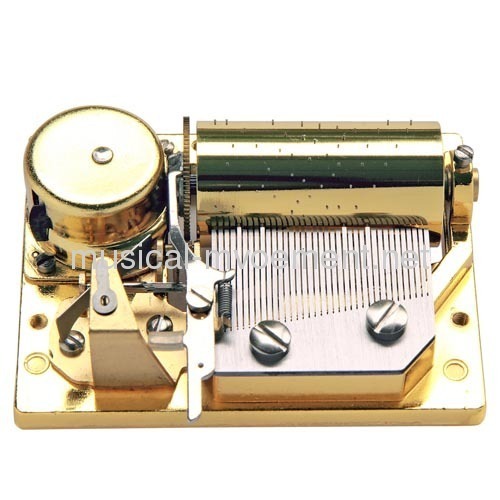 Spring power musical movements,a clockwork musical mechanism,Full range of wind up music box movements for your choice, - 18 note drum windup music box insrument,30 note cylinder musical movement, 36 cylinder music box movements,50 note cylinder music box movemets,72 note pattern musical mechanism. 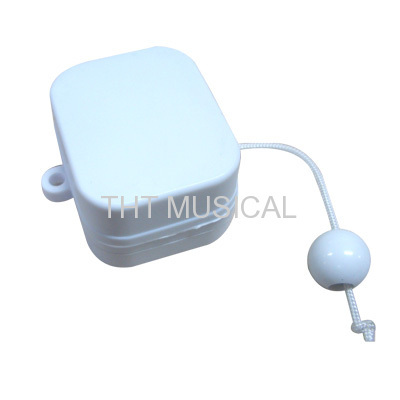 usually be used in the wood music box,musical toys,musical gifts. 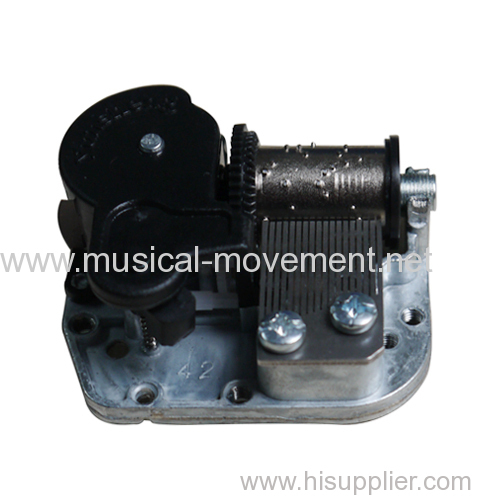 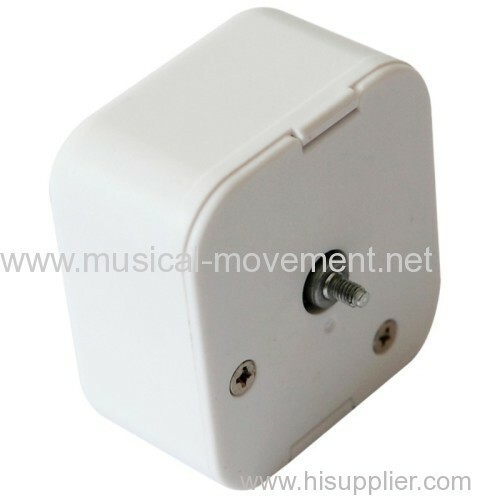 Group of Clockwork Music Box Movement has been presented above, want more	Clockwork Music Box Movement and Spring Wound Musical Box Movement, Please Contact Us.